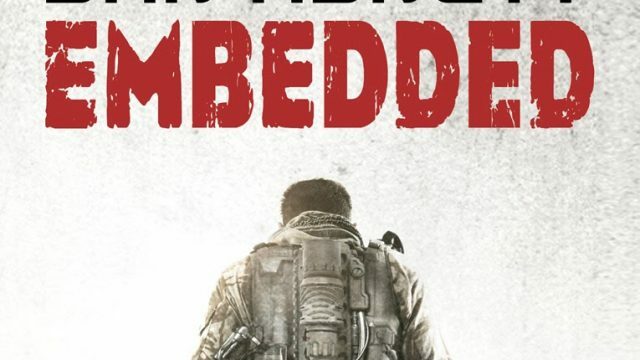 Embedded presents something different in the Sci-Fi genre. Technology is not just introduced, it evolves alongside the narrative. While Kamel Daoud’s book is a classic subversion of Albert Camus’ classic, something far more meaningful breathes just below the surface. Lachlan Liesfield wanders through Evelyn Waugh’s lucid WW2 novel “Officers and Gentlemen”, which, despite it’s problems, loses none of its power to drag you in. In The Society of the Crossed Keys, Lachlan Liesfield rediscovers the work of Stefan Zweig, a gem who shines far beyond The Grand Budapest Hotel. Lachlan Liesfield’s #bookreview is almost an #authorreview as he writes not only of Albert Camus’ incomplete final novel “The First Man”, but of Camus himself, and the insight the novel offers into the late, great author. Lachlan Liesfield dissects JG Ballard’s “Concrete Island” in this TBS Book Review. Overshadowed by his highly controversial “Crash,” Ballard’s “Concrete Island” offers much to those willing to commit.